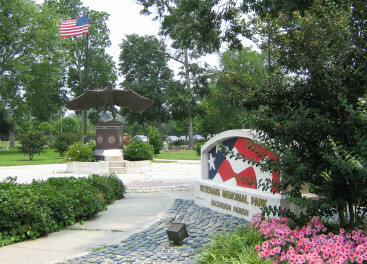 The following local interests are just a part of what make the City of Gonzales so special. See more info below. Visit Cabela’s and gear up for your favorite outdoor activities – hunting, fishing, camping, boating, and more – from the World’s Foremost Outfitter. 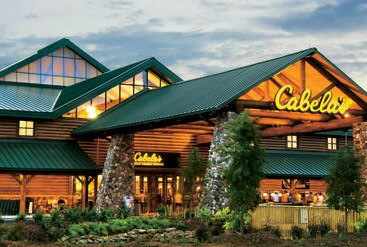 Cabela’s in Gonzales is perfect for the outdoorsman or woman and with prices that are competitive it’s the perfect place for the avid sportsman or person looking to buy that special someone that special something. What could be more fun than spending the day with family and friends bargain hunting at Tanger? 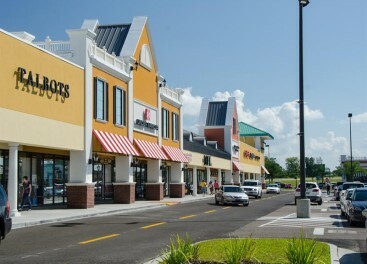 Tanger Outlet features stores which are owned and operated by the most popular, brand name manufacturers. features brand name and designer fashions and accessories for the entire family, jewelry, housewares and china, home décor, luggage, toys, books, compact discs, food specialties, and much, much more. Ascension Community Theatre, located in Gonzales, is a volunteer organization that produces three main-stage plays per year at the historic Pasqua Theatre, along with one acts, musicals and children’s performances Ascension Community Theatre’s mission is to “foster an appreciation of drama, teach the crafts associated with it and promote culture within the community. Joseph Stonewall “Tee Joe” Gonzales (September 11, 1862 – April 20, 1940) was an politician and American businessman who served as the first Mayor of current day Gonzales, Louisiana, in 1922. The city was called “Gonzales” in his honor. Tour the home of the founding father of Gonzales. 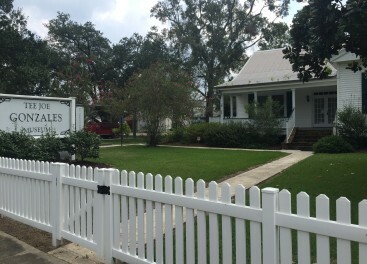 The home sits on the original site along New River and features furniture, pictures, clothing and much more. It focuses on the life and struggles of the early settlers. Tours are Monday through Thursday by appointment only. Please call 225.647.9549 to book. River Region Art Association is a place where creativity flows. Membership is open to supporters of the arts and to all artists, both emerging and established. 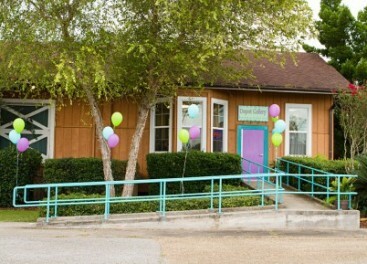 The Depot Gallery of River Region Art Association serves as the primary location for its art gallery, workshops, classes, meetings, receptions, resource library, and office space. It is located in the historic railway Edenborn Depot building that was built in 1906 by the Louisiana Railway & Navigation Company. 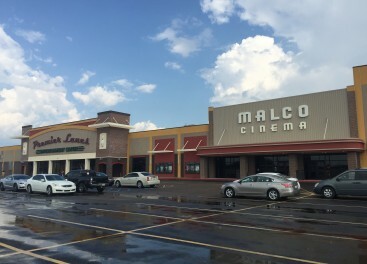 Premier Lanes Entertainment Center /Malco Cinema is a state-of-the-art hub of action, activity and fun for people of all ages. With 26 bowling lanes, an arcade, an eatery and 11 movie screens, it’s perfect for date night, family fun and event parties that can be booked to reserve either a special bowling area or cinema experience.